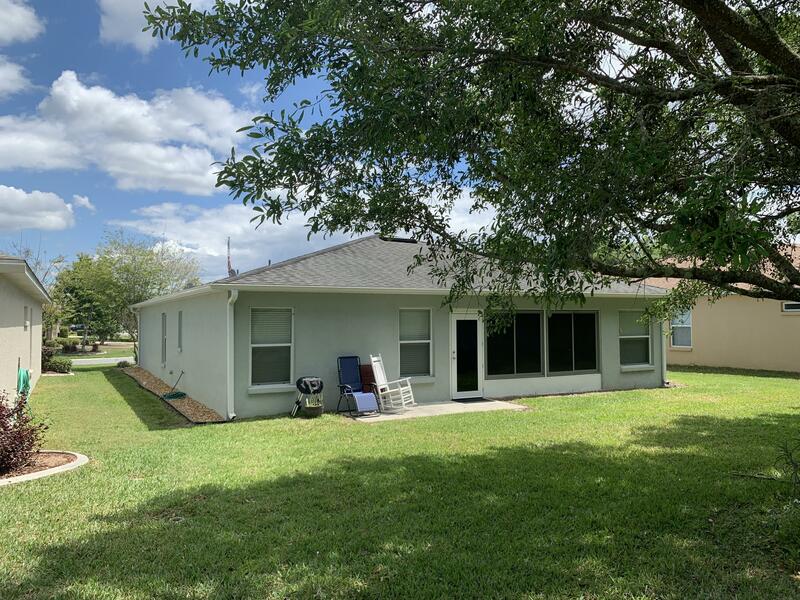 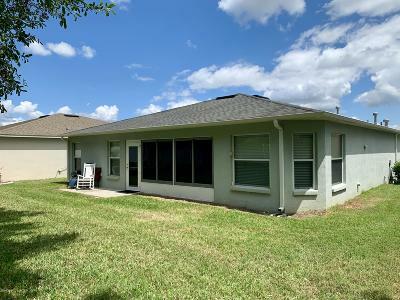 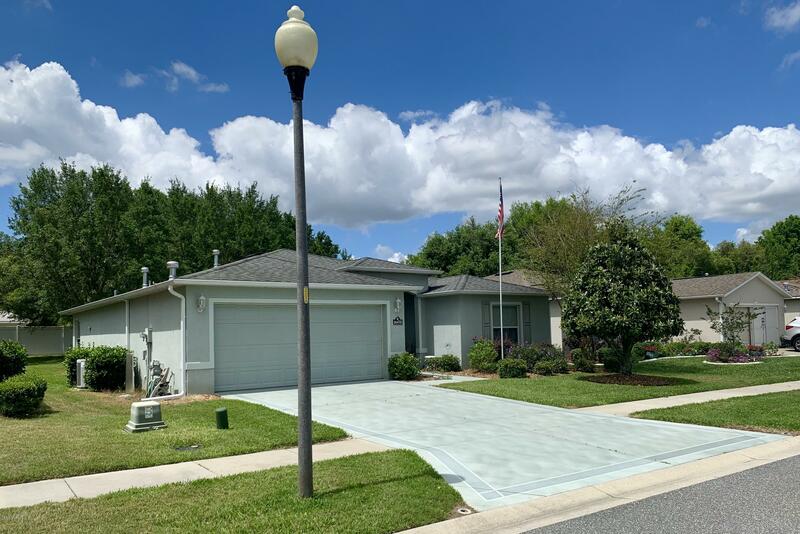 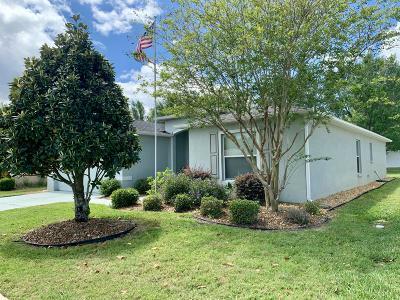 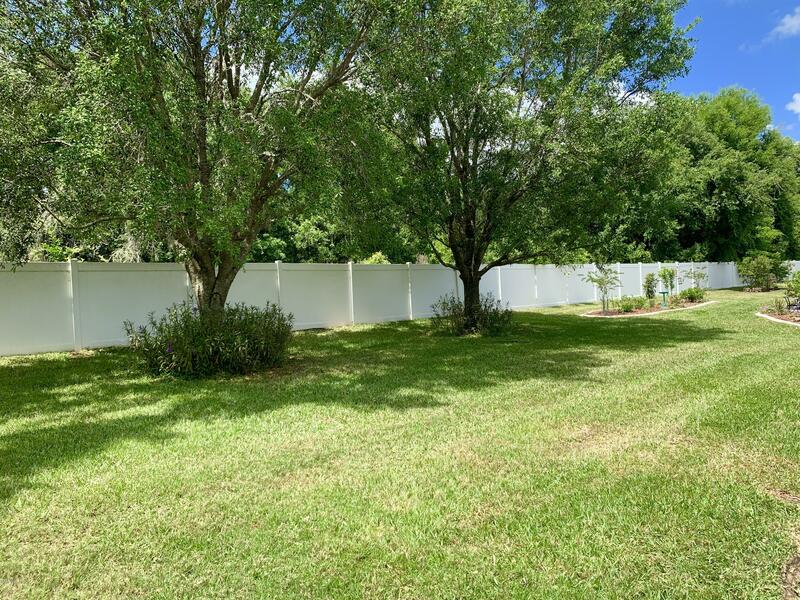 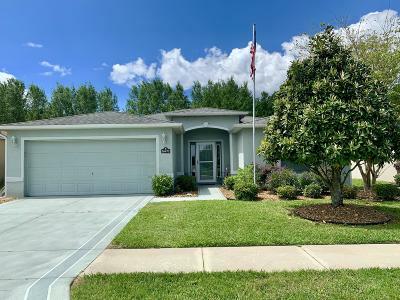 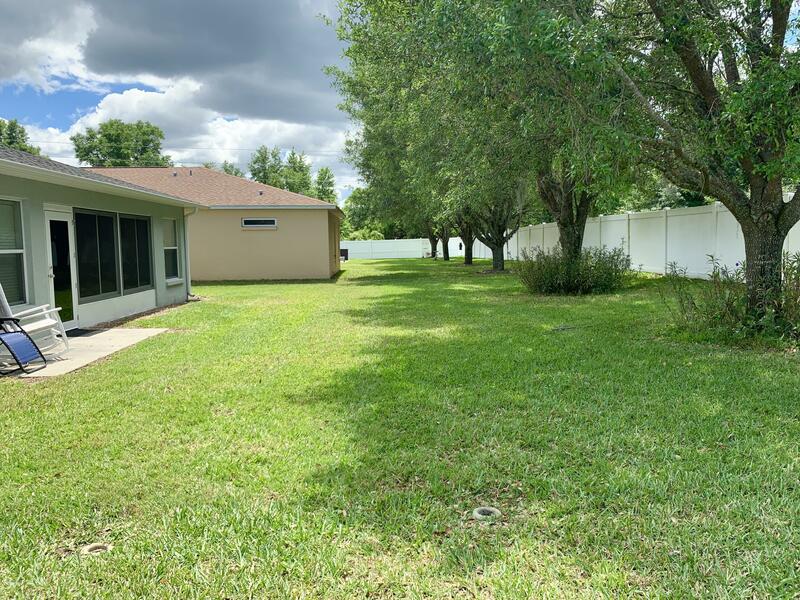 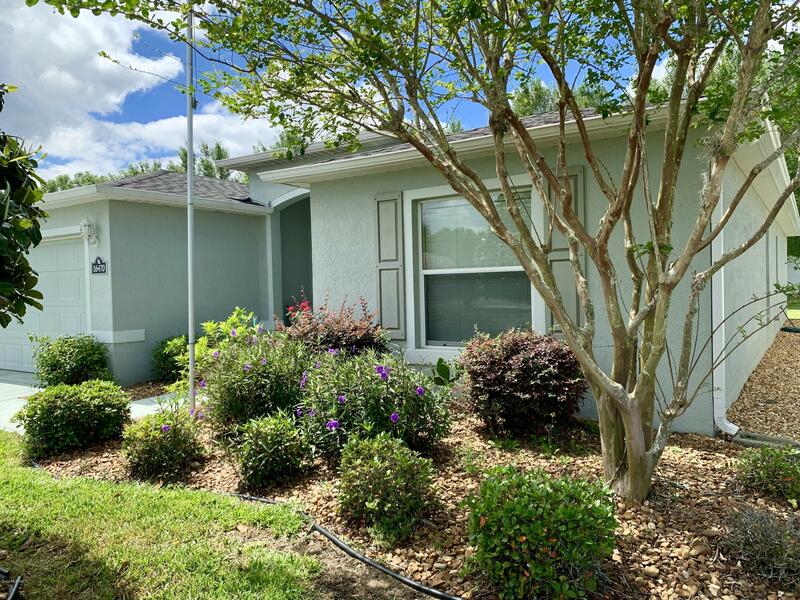 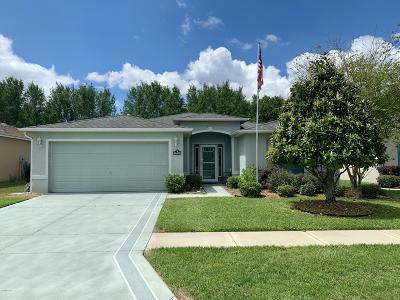 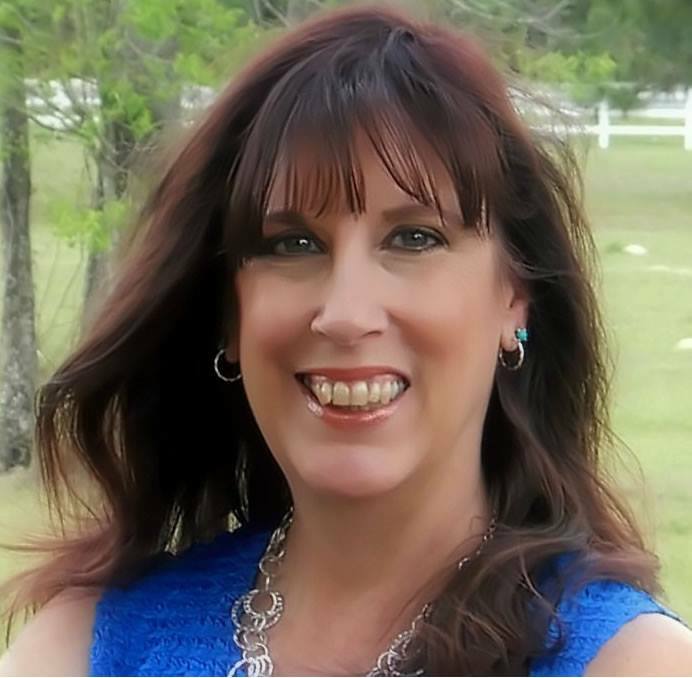 Motivated Seller Offers This Popular 3/2 With Enclosed Lanai in Beautiful SummerGlen Community. 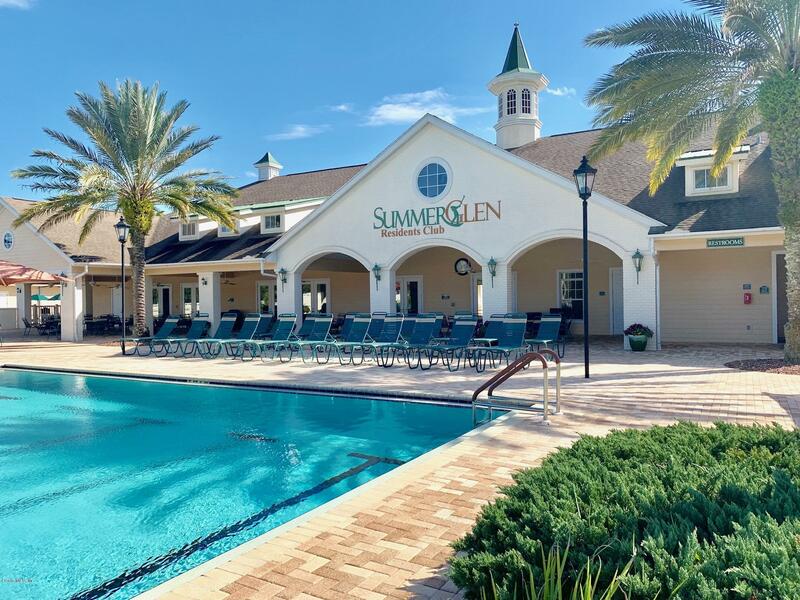 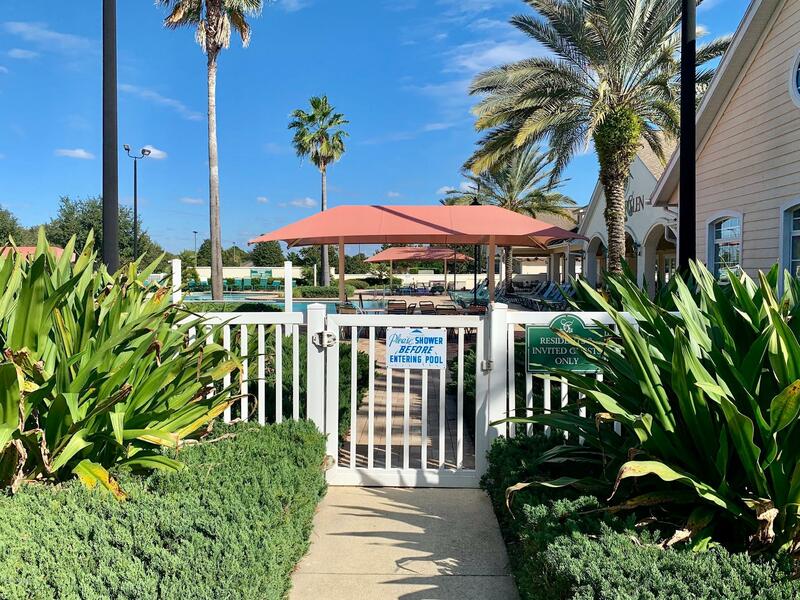 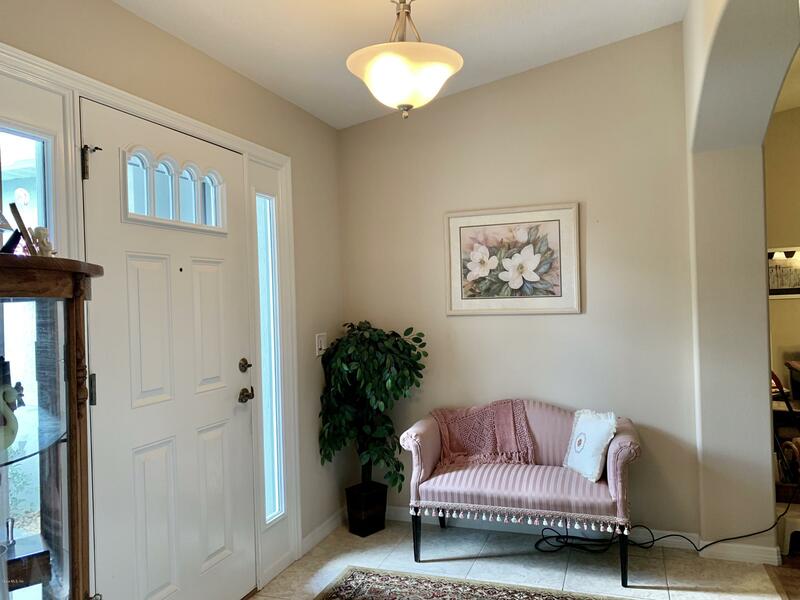 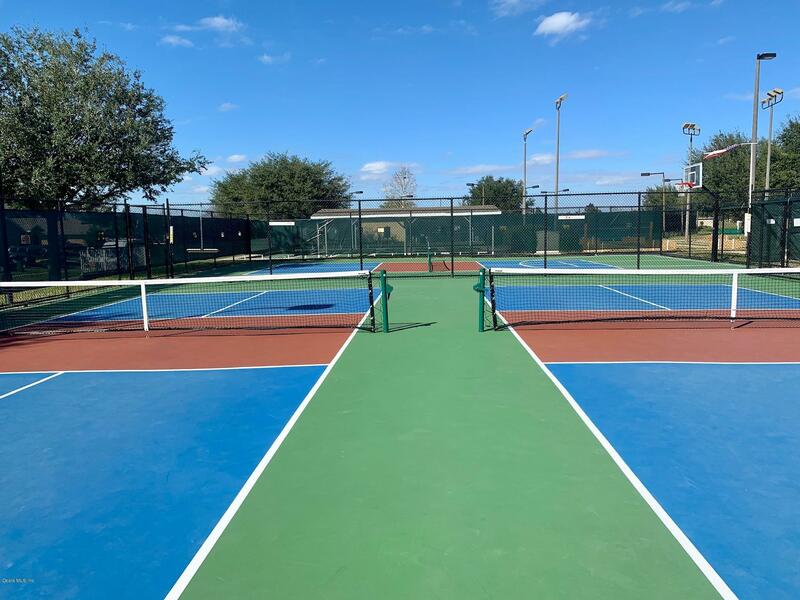 Come & See What All You Can Achieve In Gated Retirement Living While Being Close To Amenities Such As Heated Pool, Spa, Fitness Center, Pickle Ball, Tennis & More. 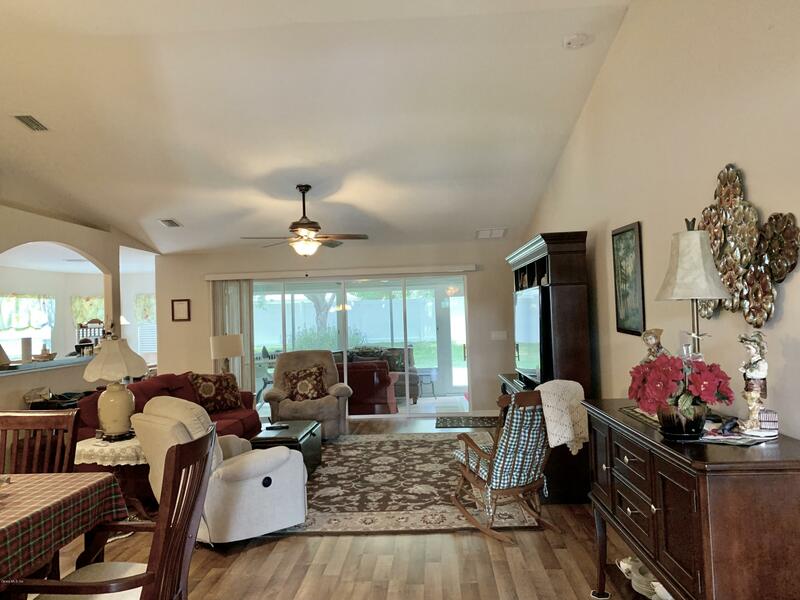 Spacious Foyer Greets You To Sun Washed Oak Laminate Flooring With An Open Floorplan That Leads To Your Very Own Enclosed Lanai. 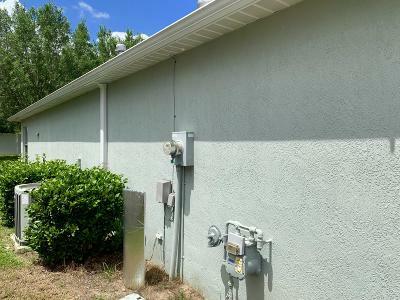 In Addition You Get A 13x5 Patio in Rear and No Rear Neighbors. 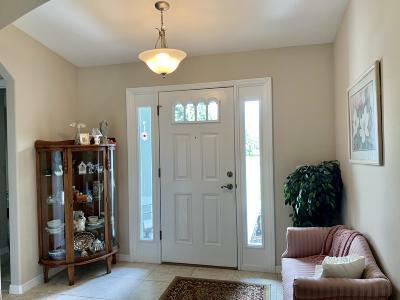 Conveniently Located Off of I-75 Within Minutes To Everything You Need in Either Direction. Gas Heat & Hot Water, Electric Range & Dryer. SG Lot 856.